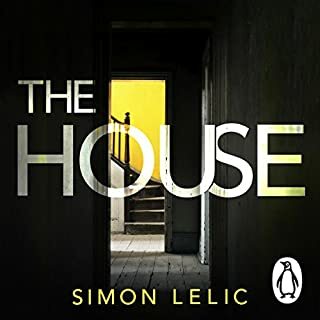 Penguin presents the audiobook edition of The House by Simon Lelic, read by Adam Newington and Gemma Whelan. The perfect couple. The perfect house. The perfect crime. 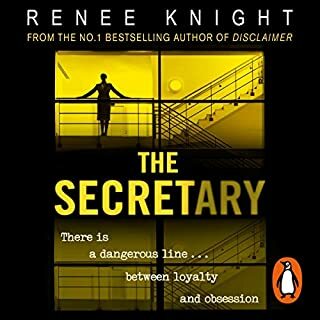 The heart-stopping thriller about a husband and wife who are hiding something from each other, and from you.... 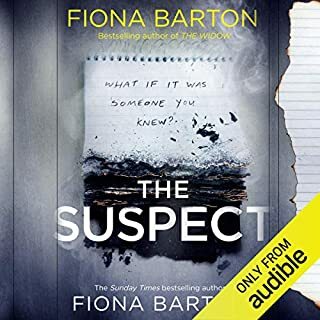 This audiobook won't let you go until you've found out the truth. 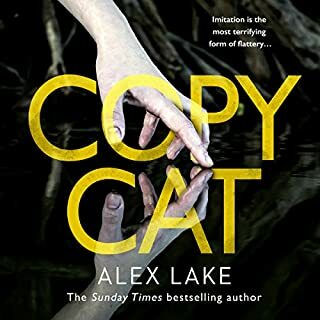 Perfect for fans of Erin Kelly, Gillian Flynn and Fiona Barton. Whose story do you believe? Londoners Jack and Syd moved into the house a year ago. There are two types of people in the world. Those who can remember only yesterday and those who can also recall the day before. You have just one lifeline to the past: your diary. Each night you write down the things that matter. Each morning your diary tells you where you were, who you loved and what you did. Today the police are at your door. They say that the body of your husband's mistress has been found in the River Cam. They think your husband killed her two days ago. Can you trust the police? Can you trust your husband? Can you trust yourself? 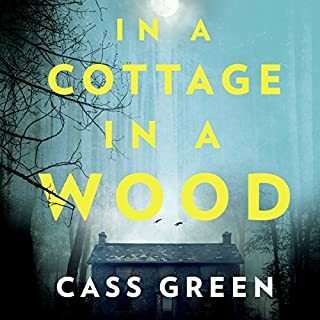 Justine thought she knew who she was until an anonymous caller seemed to know better.... After escaping London and a career that nearly destroyed her, Justine plans to spend her days doing as little as possible in her beautiful home in Devon. But soon after the move, her daughter, Ellen, starts to withdraw when her new best friend, George, is unfairly expelled from school. She's only been gone two hours. Her husband, David, was meant to be looking after their two-week-old daughter. 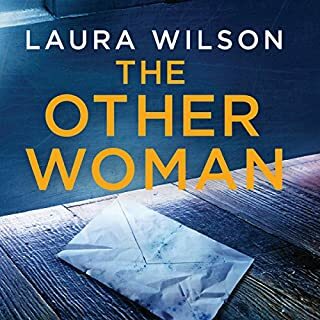 But when Alice Fancourt walks into the nursery, her terrifying ordeal begins, for Alice insists the baby in the cot is a stranger she's never seen before. 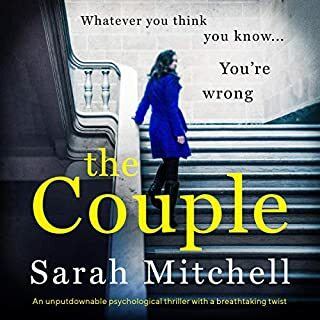 With an increasingly hostile and menacing David swearing she must either be mad or lying, how can Alice make the police believe her before it's too late? 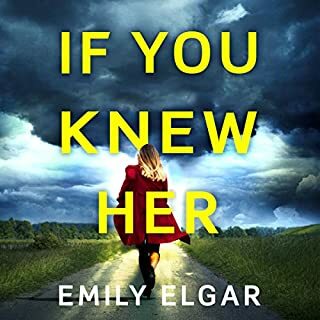 Perfect for everyone who's been gripped by Showtime TV's The Affair, Adele Parks' The Stranger in My Home and J. P. Delaney's The Girl Before. When you're invited to spend summer in the Hamptons with a group of new friends, you agree - who wouldn't? But then you realise you're taking the place of another woman, a woman who died in mysterious circumstances, just the summer before. Your housemates tell you her death was an accident. But which of them has something to hide? Neve comes across a troubled woman called Isabelle on Waterloo Bridge late one night. Isabelle forces a parcel into Neve's hands and jumps to her death in the icy Thames below. 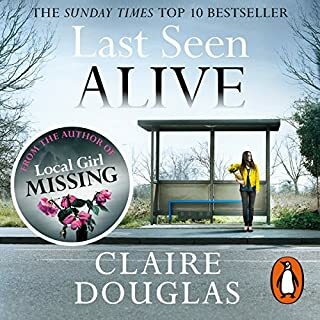 Two weeks later, as Neve's wreck of a life in London collapses, an unexpected lifeline falls into her lap - a charming cottage in Cornwall left to her by Isabelle, the woman on the bridge. The solution to all her problems. On and on... moaning pathetic character! Wordy tale of superficial, rich folk! 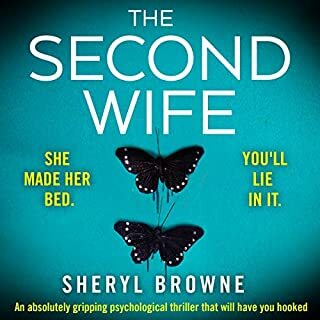 When Cassie Jensen arrives on the intensive care ward in St Catherine's hospital, Alice Marlowe, the chief nurse, is fascinated by this young, beautiful woman who strikes her as familiar, yet she doesn't know why. 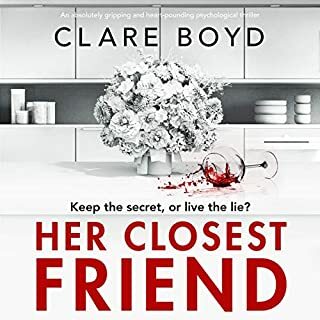 But then Alice is astonished to discover something about Cassie that she has been keeping secret from everyone, including her devoted husband and family - a secret that changes everything. 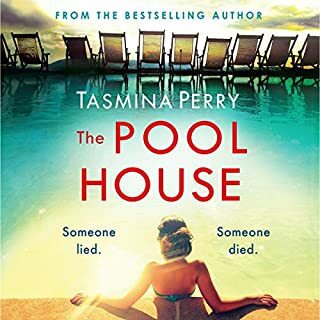 Pushed to breaking point, Cara Burrows flees her home and family and heads for a five-star spa resort. All she wants is space and time to think, far from everyone she knows. 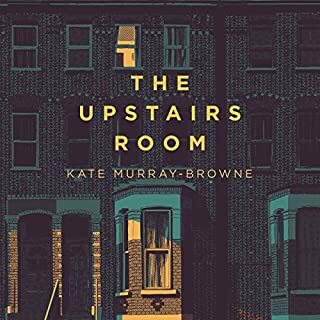 Instead she gets a shock in the middle of the night when she is given the key to a room that's already occupied - apparently by a father and daughter, who are equally shocked to be woken by a stranger. America's most famous murder victim, Melody Chapa, has been dead for years. Her parents are serving life sentences for killing their young daughter. But if Melody's dead, how can Cara have seen her? One star all the way. And less if I could. Hammy narration. Ridiculous plot. Unlikeable characters. 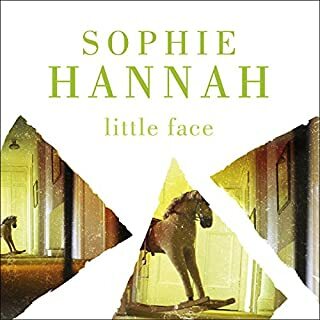 I've always loved Sophie Hannah's books and although this is not like her other books in many ways, I really enjoyed it. Hannah has a great use of language and she always comes up with extremely intriguing story lines and in my opinion, this one is no exception. It's very different. 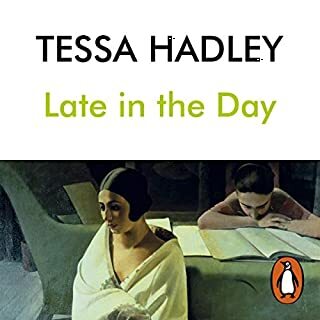 I couldn't quite fathom or relate to the lead characters reason for leaving her family (not wanting to give too much away) but, despite this, I found myself completely drawn in and listening to it at any moment I could. 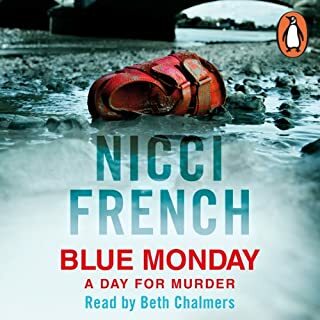 Willow Nash was a great choice- so many audio book narrators drive me nuts but she's got a good variety of accents that were believable. Terrible story very disappointing. Weak story lots of stupid names. I had hoped the ending would have a surprise but no. I have listened to Sophie Hannah's Agatha Christie novels and love those. I didn't like this as much but it is still a great story, well performed by the narrator. This was not what I’ve grown to expect from Sophie Hannah. This was a slow plodding story with a dislikable protagonist. I skipped through chapters just to get to the end. 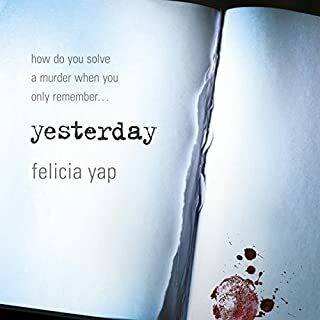 The story is good, unusual and an interesting setting but unfortunately the narrator has an irritating voice to begin with, then gradually, as she adds more and more characters, her accents become increasingly annoying, so annoying that I couldn’t concentrate on the storyline because it was so distracting. The voice of Melody has to be the most irritating thing I’ve ever heard. I didn’t take to any of the characters, except, perhaps, Tarin. Again, possibly down to the voices. 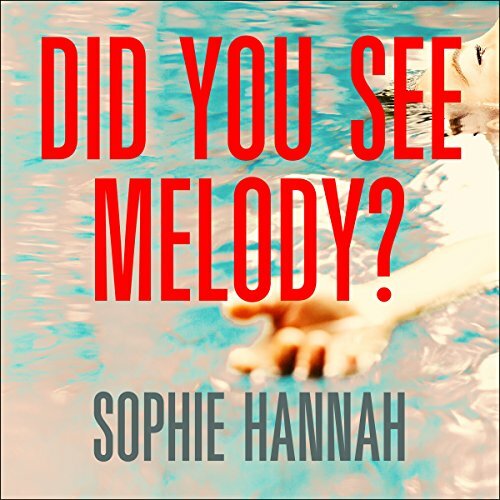 I have read (not audio) books by Sophie Hannah previously and enjoyed them, I think I would have enjoyed this if I’d read it rather than listened. 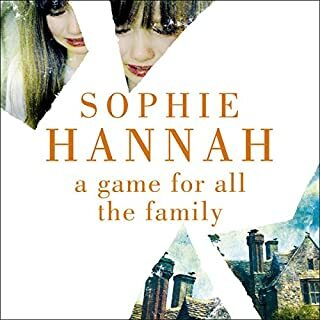 It hasn’t put me off Sophie Hannah, but I’ve noted the narrator and would in future avoid anything narrated by her, I’m sorry. typical Hannah. slightly crazy plot with the pace and story sweeping you through the convolutions! Great story with a twist! Well read, lots of twists in the tale, leaves you wondering at the end! Recommended.